Woodworker’s Hardware offers easy-to-install bar foot rails and fittings stocked in polished brass and polished and satin stainless steel for a sleek mirrored look. Fittings include bar rail and foot rail supports. Also see channels and clips for glass partitions and service rail hardware for bars and restaurants.  For your entire bar foot railing options, shop Woodworker’s Hardware for immediate next day shipping.